I got to check out the SpiderPro Hand Strap today at PhotoPlus. It was announced earlier this month as part of a crowd-funding effort on Tilt. JOBY has a couple new hand/wrist straps for those of you who aren’t really fans of the plethora of neck/shoulder straps out there. 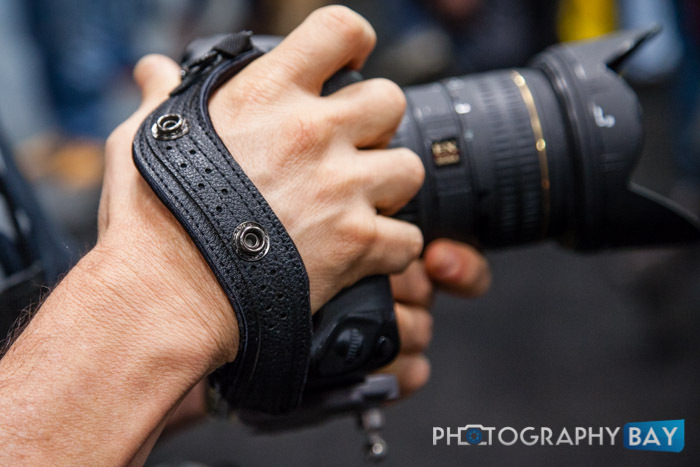 I get questions about hand and wrist straps occasionally, so I know there are plenty of photographers who really dig this kind of strap. First up, the UltraFit Hand Strap with UltraPlate is a combo of a hand strap and universal quick-release plate allows you to keep a wrist strap attached while using the camera on a tripod. 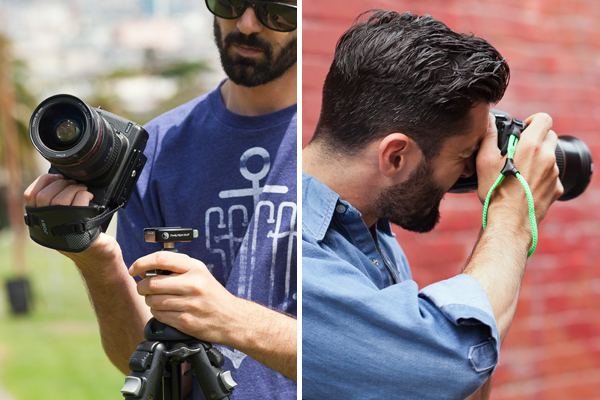 It is compatible with standard or pro DSLRs with or without a battery grip. 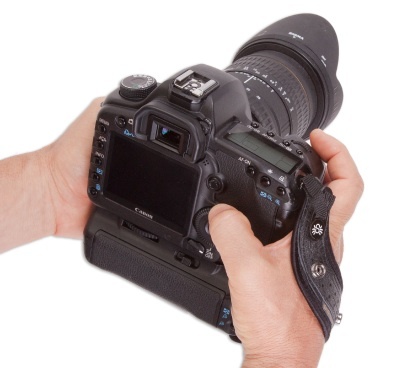 The DSLR Wrist Strap is a simple cinching wrist strap designed for DSLRs or mirrorless cameras. It’s a lightweight minimalist solution for those who don’t want a full size strap. The UltraFit Hand Strap with UltraPlate retails for $49.95. Check it out here at B&H Photo. The DSLR Wrist Strap is available for $14.95. Check it out here at B&H Photo.